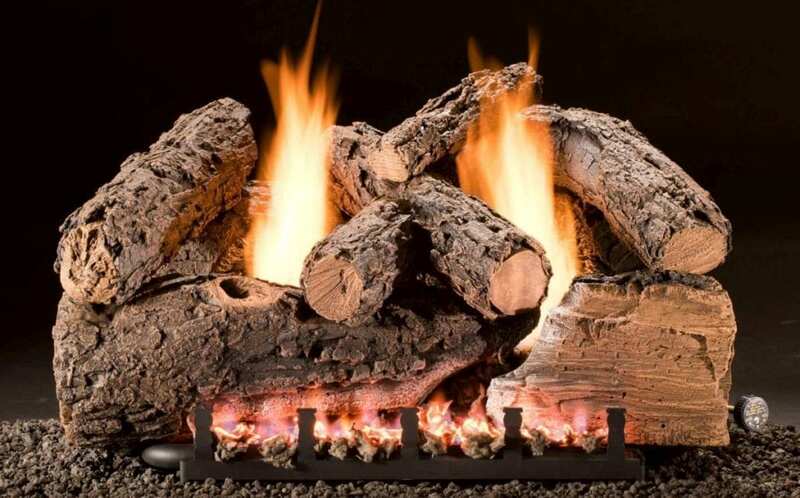 Hargrove gas logs give you the look and feel of authenticity without the trouble of maintenance. 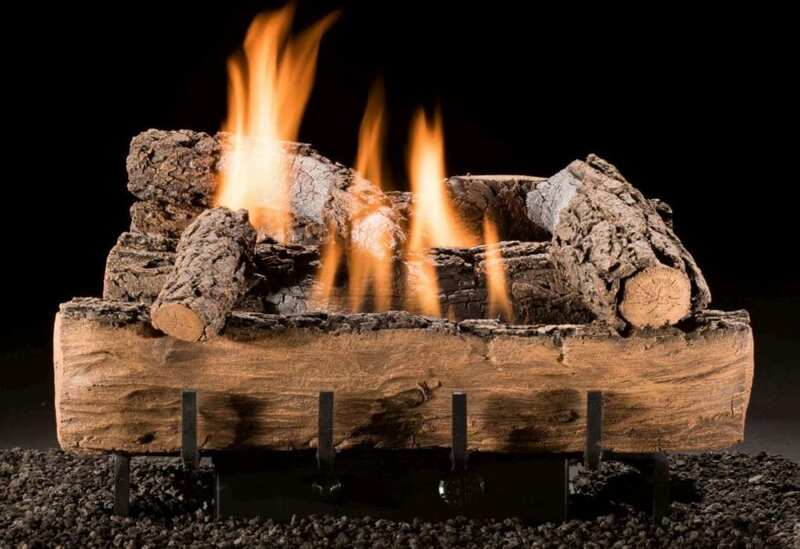 Each gas log is made from a real log mold and has natural textures in its mock bark and wood grain that look so real. 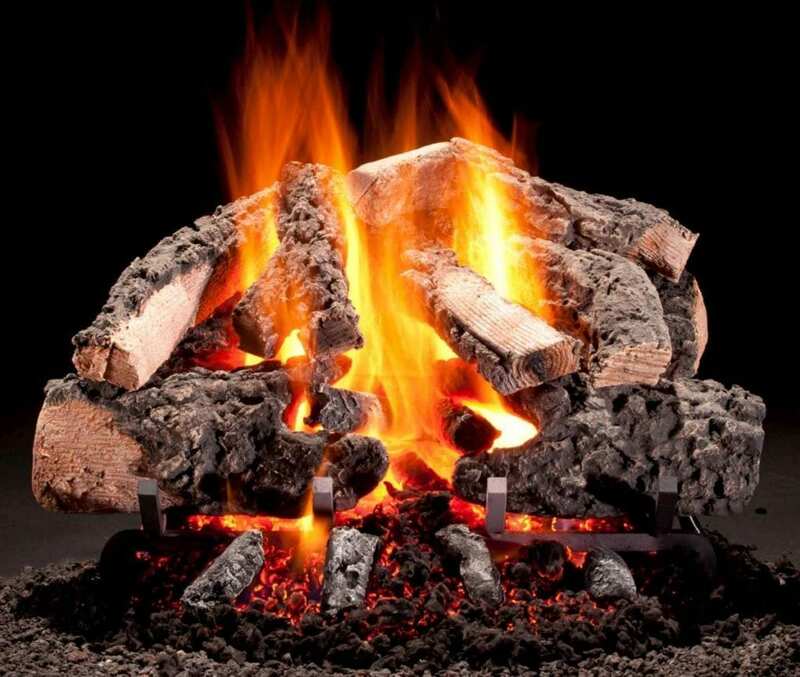 Made from clay and ceramic compounds, the logs reflect the warmth into your home so they’re energy-efficient and effective as well as lovely to look at! 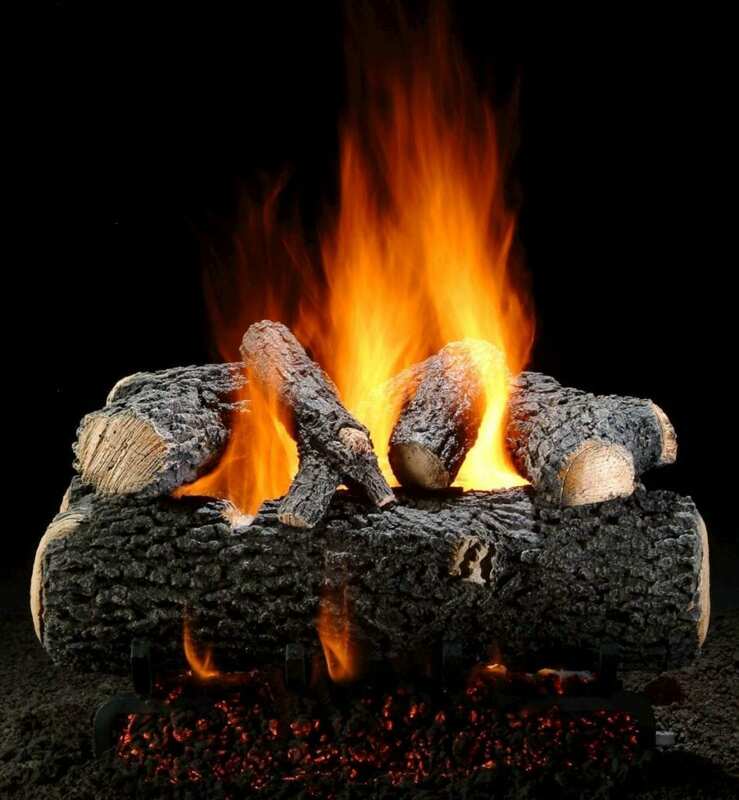 US-made Hargrove logs have a limited lifetime warranty, which is one of the industry’s best offering. When it comes to style, choose from Grand Oak, Classic Oak and Birch to revamp any fireplace. 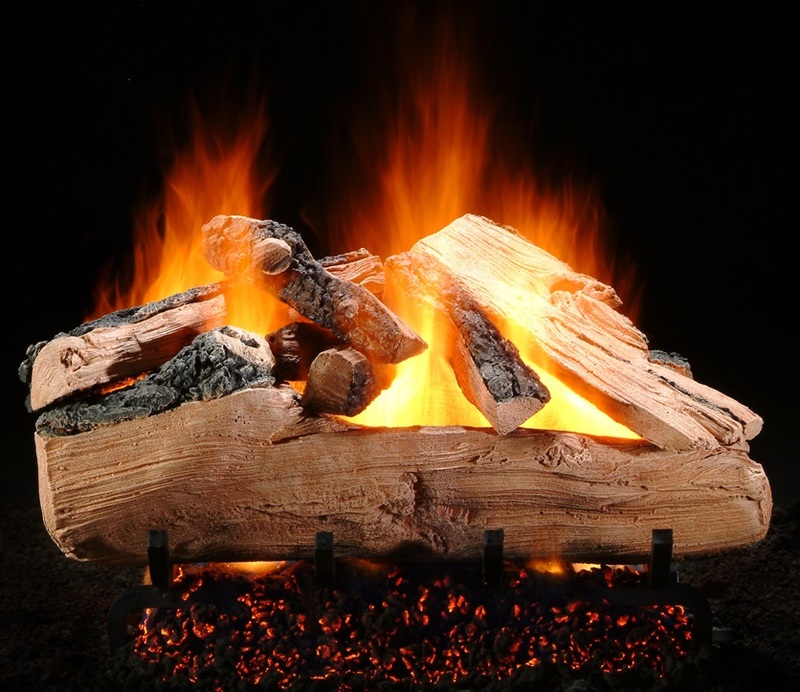 Also, you can choose between vented gas log sets, vent free gas log sets, and modern fire beads and fire glass. 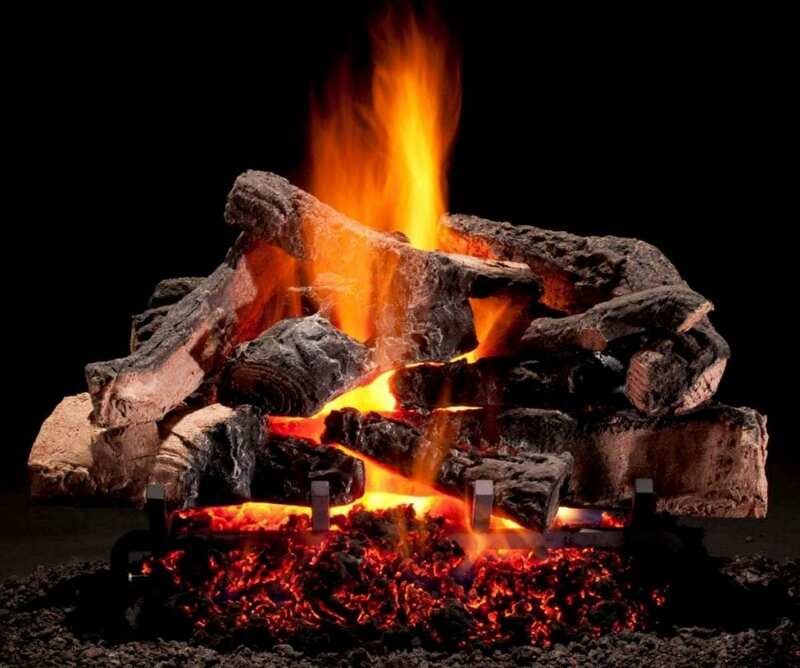 Hargrove have expert craftsmen who create realistic embers and flickering flames. As if that’s not enough, there are also a wide variety of valve control systems and accessories to bring out the best in your fireplace. 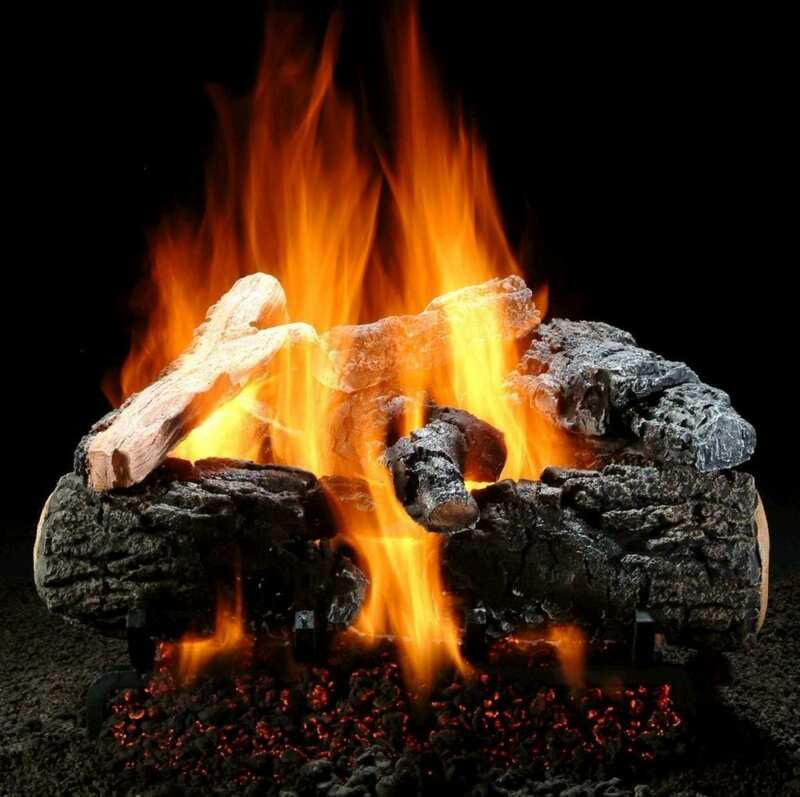 More than ever before, people creating feature fires on their patios and back yards for leisure and entertaining. There’s nothing like a fire for setting a convivial atmosphere. 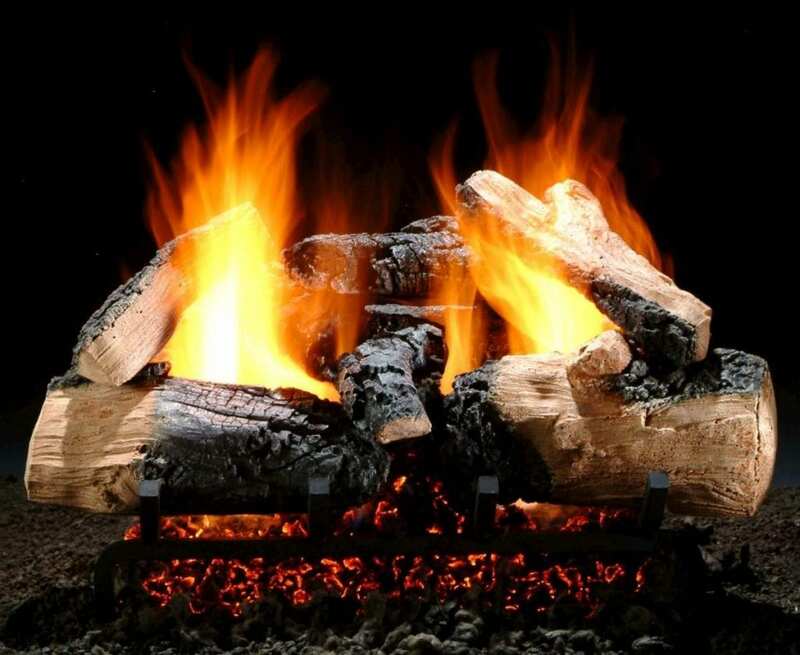 Hargrove has 3 fire different log styles with Oak, Split and Char as options. Stainless burner systems for outdoor fire pits are another of the brand’s specialities. 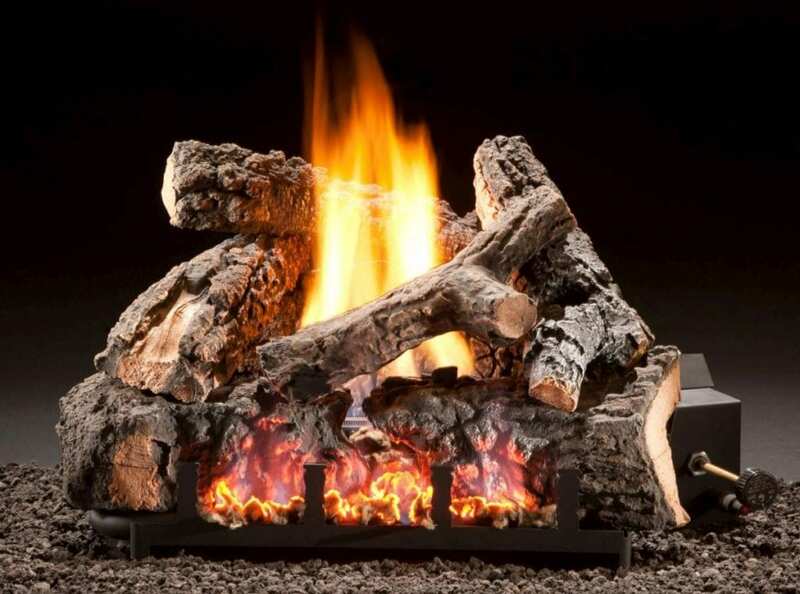 There’s even a stainless burner and grate system that’s perfect for Hargrove’s gas logs. Different colours of fire glass and beads as well as large and small pieces of volcanic rock will complete the stunning look. 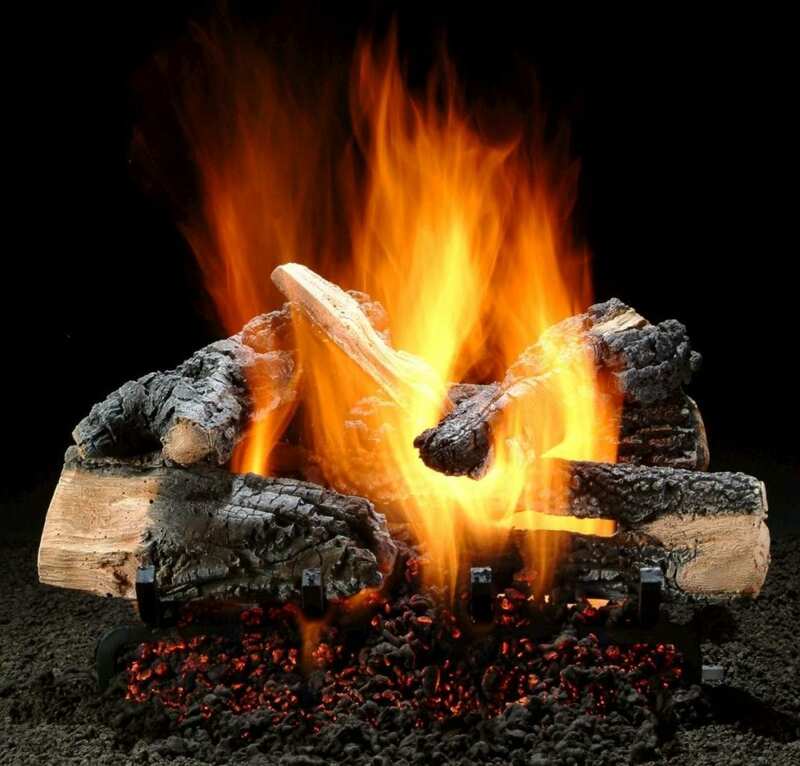 The brand’s hearth pads are the ideal base for any type of stove, whether free-standing gas, oil, wood, pellet or coal etc. Hargrove’s technology gives the required thermal protection to comply with all the latest safety standards. Simply choose from different sizes and tile colours to suit your taste and needs. You can also buy replacement refractory panels to replace any that are broken or damaged. The beauty of these is that they’ll fit pre-fabricated and zero clearance fireplaces. The 24" x 40" replacement panels come as a pair and can be cut to fit so they’ll be perfect.